“If the project has not progressed, then the developer cannot ask for any additional payment. One should approach Rera and raise the issue with them,” said Khodr Al-Dah, a director of DLD’s technical affairs division, speaking at a Chestertons Market Talk event. “This is not supposed to happen… the developer is in breach. Developers can ask for money only for active projects,” he said, informing investors to seek legal guidance. Al Dah was responding to a question from an investor who had paid 20 percent for a property in a project. Despite it not being started, the developer insisted that the investor should make additional payments. Payment defaults can lead to foreclosure by developers, however, the developer has to approach the department after giving sufficient reminders to the investor. 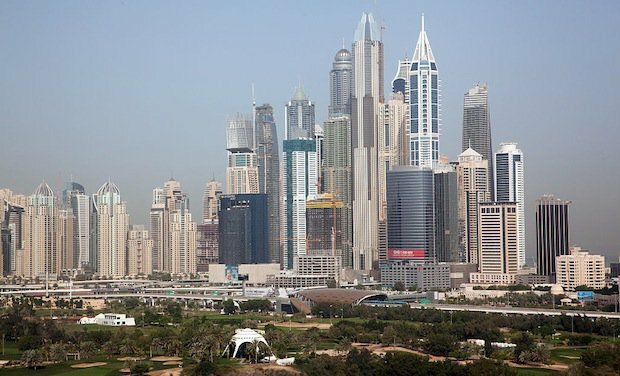 Speaking on the new decree to regulate mortgaging of granted lands in Dubai, Al Dah said the decree will now allow nationals to commence developments on their projects at a faster pace. The decree was issued this month by Ruler of Dubai, Sheikh Mohammed. Granted lands are the lands owned by the government and granted to beneficiaries for residential, commercial or industrial purposes. “The decree allows nationals to mortgage their granted land and get finance to start development. This was not the case earlier as banks were not willing to take it [granted land] as collateral,” Al Dah added. “But there is a big caveat – the money needs to be used for development of the granted land. But, how do we ensure it?” he said, advising the need to introduce an escrow account system. Dubai has an escrow account law for freehold projects since 2007, whereby all developers have to ensure that all the monies received from unit sales have to be deposited. Funds are released by Rera once the developer achieves a certain construction target. Currently, the DLD is also working on collating data on number of buildings and units. “We are currently surveying the non-freehold areas. We expect to complete the entire survey by end-2017. This will allow us to give star ratings to these buildings which will be part of the new rent index,” he added. DLD has so far given no timeline on when the new index will be issued.